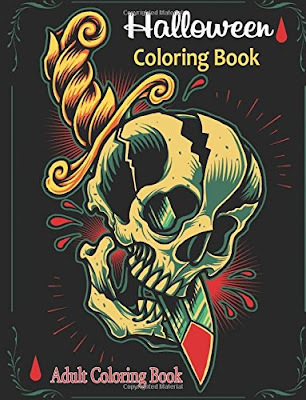 There are so many adult coloring books on Amazon. It can be very overwhelming when trying to find a new and worthwhile one. I have definitely jumped on the coloring book band wagon so I apologize ahead of time. 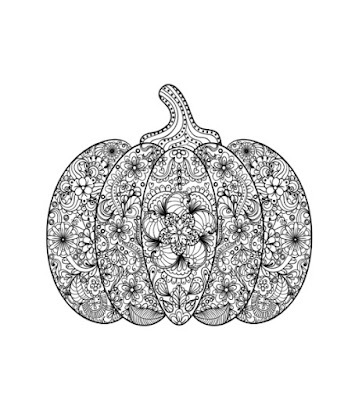 Give these awesome Halloween themed adult coloring books a chance! Some illustrations are totally freaky and horrific. 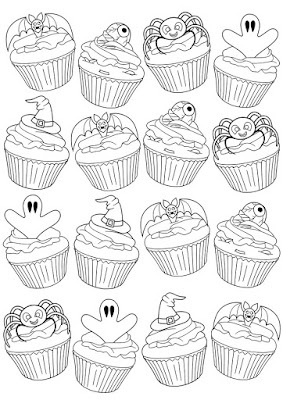 If you want a combination of cute and creepy, then this Halloween Coloring Book is great for you. This is good for a mixed group of Halloween addicts. This is why I try not to judge a book by its cover. 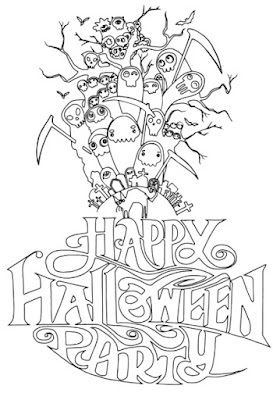 The "Happy Halloween: Coloring Books for Adults Featuring Stress Relieving Halloween Designs" book has awesome illustrations on the inside. Compared to the cover, most of the pieces in the book are very dark! 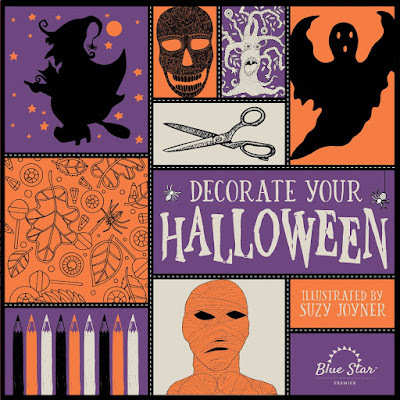 If you're throwing a Halloween party, this "Decorate Your Halloween: An Adult Coloring Book of Halloween Crafts" would be a fun daytime activity with your friends. You could throw a movie on in the background, color, and snack on Halloween treats. 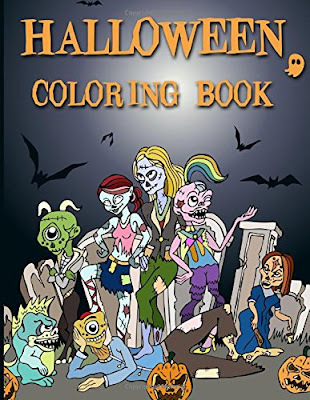 I wouldn't say this is a scary coloring book, but there was only one picture from the inside I could find for this "Adult Coloring Books: Spooky Halloween" book. Those intricate designs look very cool and complicated! 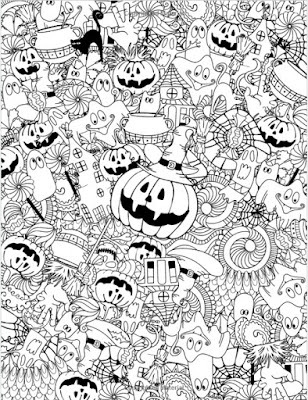 If the cover is any indication how the art is in this "Halloween Coloring Book: A Stress Relief Coloring Book For Adults" then I am very excited. I like the weird sketchy cartoon style. 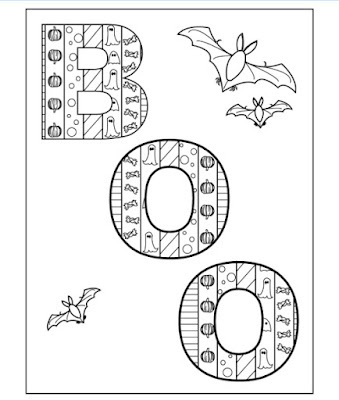 In case you are spending the majority of your Halloween with kids, you could entertain with the "Halloween Coloring Books For Grown Ups" book. The illustrations are fairly simple and not terrifying. 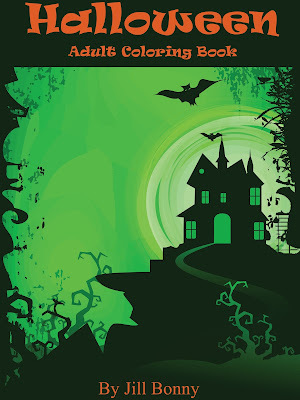 It's definitely a HAPPY Halloween book. 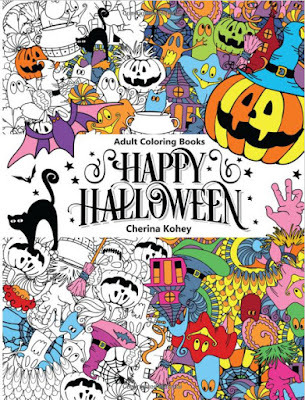 I love this colorful cover of this "Adult Coloring Book: Happy Halloween : for Relaxation and Meditation". It's probably not terribly frightening, as it is supposed to put you in a meditative state. 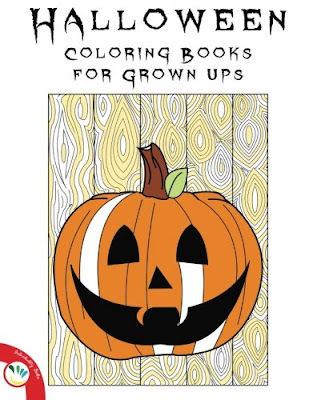 I can't imagine staying entranced if there's a freaky demon face looking at you while you're coloring. This art style reminds me of those very simple Halloween books I used to read as a kid. 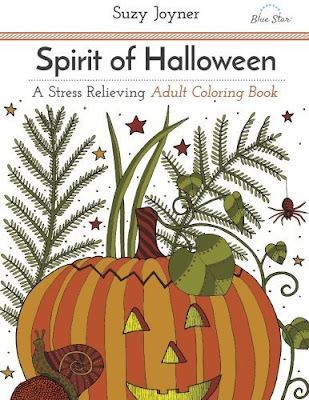 The "Spirit of Halloween: A Stress Relieving Adult Coloring Book" has very earthy features, almost mystical. I really like it! 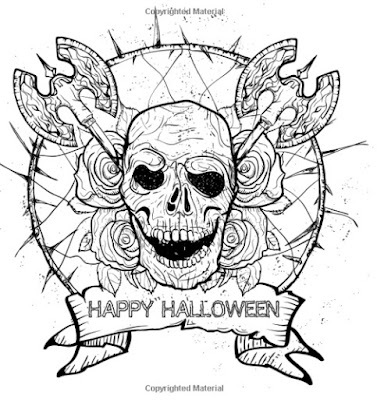 This ominous coloring book has all kinds of styles in it! 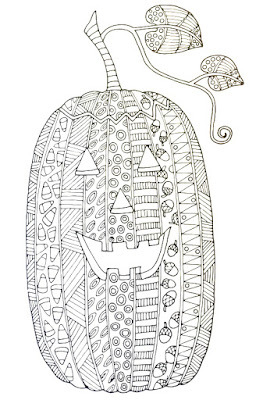 The "Halloween Adult Coloring Book: Advanced Adult Halloween Coloring Pages" book has frightening demon illustrations and cute pumpkins. 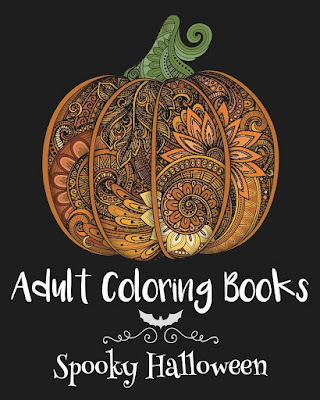 If you're into adult coloring books, this is a fun group activity. Especially while you're waiting for Halloween to get closer! 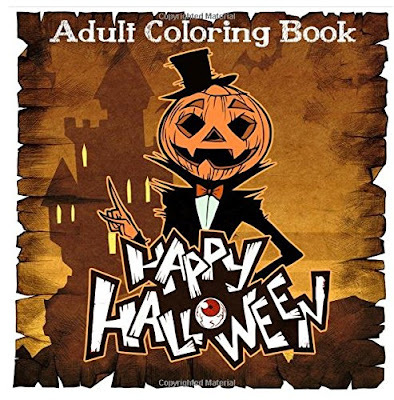 Take a look at these newer Halloween adult coloring books on Amazon. What do you think?